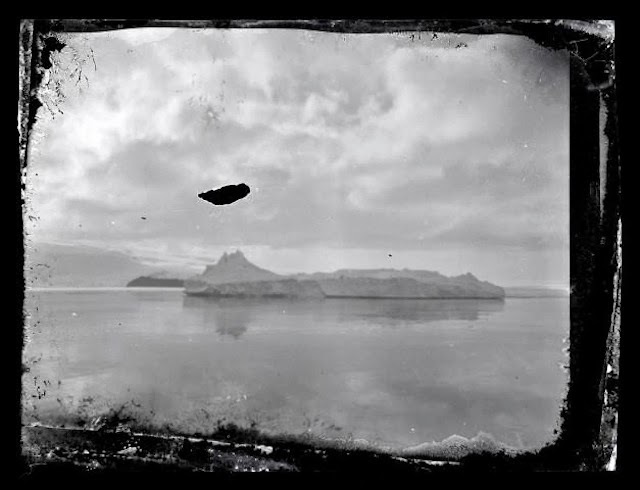 Conservators in the Antarctic have discovered a box full of negatives taken by the ill-fated Ross Sea Party between 1914 and 1917, preserved in ice. 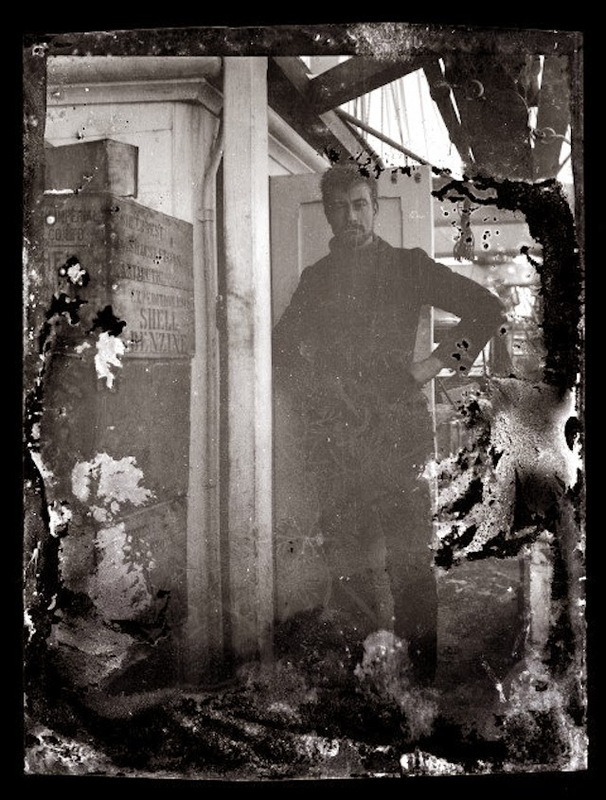 A team from the New Zealand Antarctic Heritage Trust restoring an old exploration camp discovered the clumped-together cellulose nitrate negatives in a small box in Captain Robert Falcon Scott's Cape Evans hut. 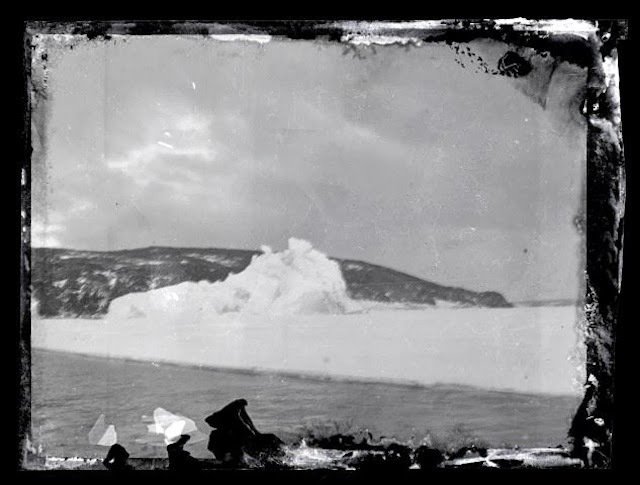 The Ross Sea Party was marooned in 1915 after their ship broke free of its mooring during a storm. 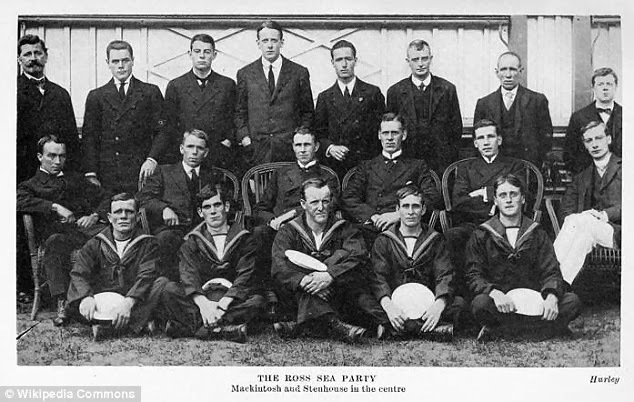 They weren't rescued until 1917. 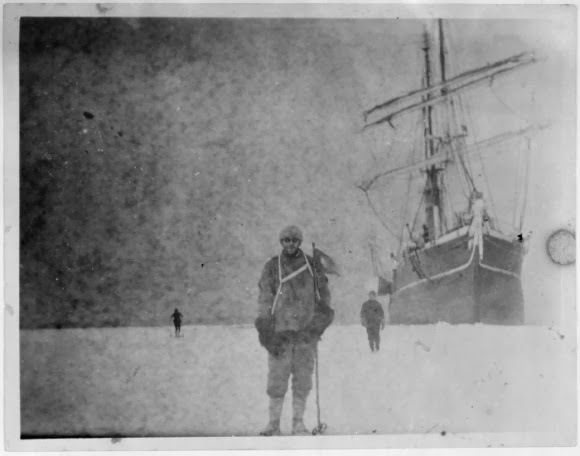 2 responses to "100-year-old Photos of Antarctica Crew"
The law essay writing service will work as a complete guidance for you law essay writing task. Writing a law essay is challenging and it is differs from other types of essay writing. In order to make a perfect law essay, the writer should obviously have legal background. So it is better to get help from the experts of legal field.